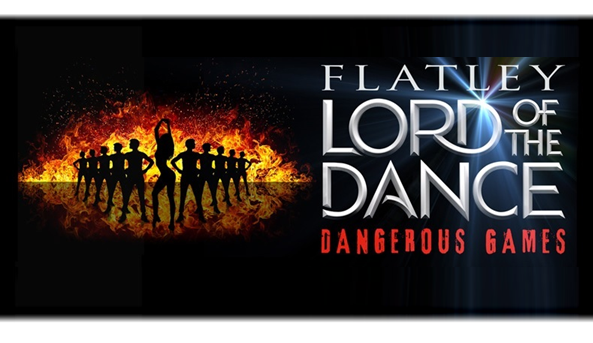 Following a remarkably successful run at the London Palladium, Lord of the Dance: Dangerous Games has come to the Dominion Theatre. 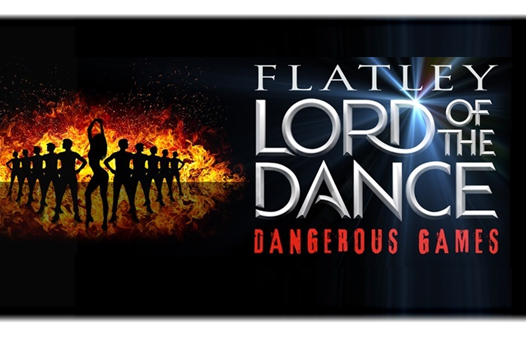 The multi-record breaking, multi-award winning Lord of the Dance of the dance is back! Send an email to Lord of the Dance.